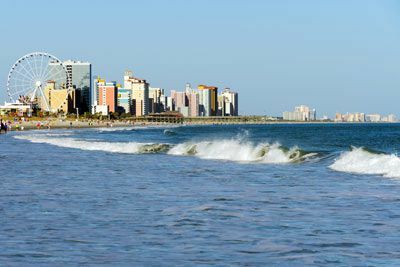 Myrtle Beach is part of the Grand Strand, sixty miles of sandy white beaches along the beautiful blue Atlantic Ocean. 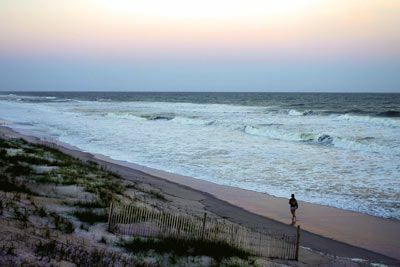 Around 14 million people visit Myrtle Beach and the Grand Strand each year. 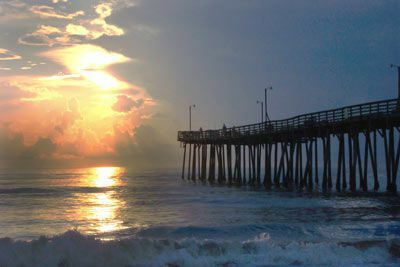 From day to night, Myrtle Beach offers the finest in entertainment and dining establishments. There is always something to do, whether it be amusement parks, water parks, or other thrilling venues. 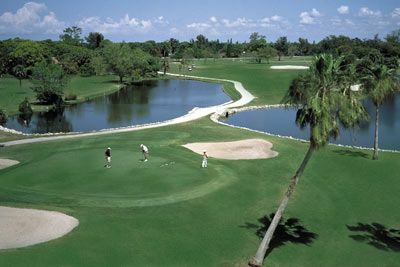 Myrtle Beach also has over 100 golf courses. Enjoy some of the hottest nightclubs, dancing, piano, and sports bars in the area. Catch a live show with music ranging from country to Broadway tunes. Take advantage of the area’s many eateries, including theme dining and four star restaurants. If you like to shop, you won’t be disappointed with area malls, factory outlets, and specialty stores, where you can find exactly what you’re looking for. Don’t miss one of the area’s truly unique attractions - Brookgreen Gardens - the country’s largest sculpture garden. The Marriott Myrtle Beach Resort & Spa at Grande Dunes provides luxurious guest rooms featuring high speed Internet access (fee may apply), coffee/tea maker, hair dryer, iron/board, bath robes, and more to ensure a comfortable stay. As part of the Grande Dunes, an upscale 2,200-acre plantation-style community, guests will enjoy championship golf, tennis, a fitness center, large beachfront pool with a water slide, a European spa with an indoor pool, and the simple but priceless pleasure of sitting on the pristine beach. Savor a wide array of freshly prepared favorites and a stunning view of the Atlantic Ocean in Ocean’s on 82nd. For alfresco dining, enjoy something light pool side at the Cove or Ocean Blu. Certified Registered Nurse Anesthetists: This program has been prior approved by the AANA for 20 Class A CEC; AANA Code #1036785; Expiration Date 7/20/2019. $100 May 17, 2019 to June 16, 2019. No refund after June 16, 2019; however, 50% of tuition paid may be applied toward tuition for another NWAS program within the next 12 months. Cancellation must be made in writing.